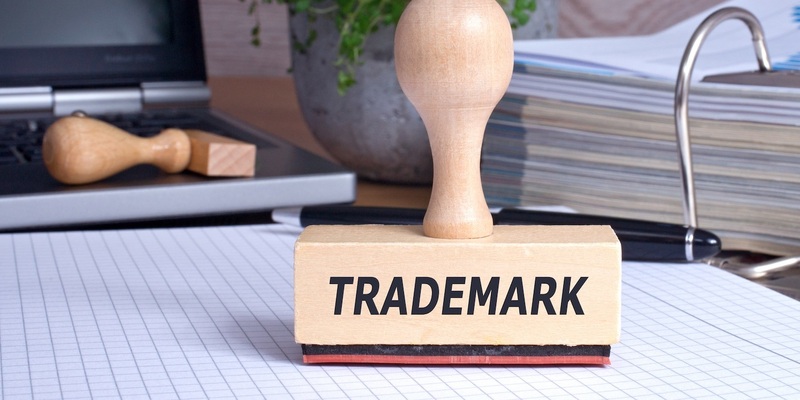 In a ruling filed Feb. 5, U.S. District Judge Beth Bloom also awarded Chanel damages for false designation of origin, statutory damages for cybersquatting and damages for common law unfair competition and trademark infringement in the suit against BestAAAChanel and other defendants. Chanel filed the motion Jan. 17 but BestAAAChanel didn’t respond to the complaint, court records said. The court granted Chanel’s motion for several reasons after Chanel sued for BestAAAChanel’s alleged infringement under the Lanham Act. Chanel accused the defendants of promoting, advertising and selling counterfeit Chanel products that are protected via trademark. Chanel said the defendant’s conduct has caused it irreparable harm as it tricked and confused consumers into thinking the BestAAAChanel products were genuine Chanel products, court filings said. Chanel asked the court for an entry of default judgment against BestAAAChanel that would stop it from producing and selling goods with the Chanel trademark, disable the website domain and give all related domain names to Chanel. It also asked the court to suspend the email addresses BestAAAChanel was using and requested statutory damages. The court first determined Chanel properly stated claims for trademark counterfeiting and infringement under 15 U.S.C. section 1114, false designation of origin under 15 U.S.C. section 1125(a), cybersquatting under 15 U.S.C. section 1125(d) ad common-law unfair competition and trademark infringement (all described as Counts I thru IV respectively). “The factual allegations in plaintiff’s complaint have been substantiated by sworn declarations and other evidence and establish defendants’ liability under each of the claims asserted in the complaint,” the court said. The court said injunctive relief is also proper since Chanel has no remedy as long as BestAAAChanel keeps operating with the domain name and Chanel can’t manage the quality of the products. Money alone won’t fix the issue of BestAAAChanel’s alleged infringement and counterfeit actions, nor will it fix the hardships the plaintiff has had to suffer like loss of sales and not being able to control how it’s perceived in the marketplace. “Accordingly, the court may fashion injunctive relief to eliminate the means by which defendants are conducting their unlawful activities by transferring the subject domain names and assigning all rights, title, and interest to the subject domain names to Chanel,” the court said. It added that it would also be best to delist or deindex all of the domain names for every search engine and suspend the defendants’ email addresses so they can no longer conduct the sale of counterfeit products. The court pointed out that under the Lanham Act, it is allowed to give Chanel $2 million per infringing mark on every type of good to make sure defendants don’t keep conducting counterfeit behavior. In this case, the court granted Chanel’s request to award it $1 million against each defendant.